4 stats showing you why you need professional SEO for your business to be more competitive. With these stats in mind, and with the world moving online, can you afford not to be on the 1st page of Google? 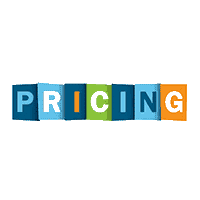 SEOPros is a value based online marketing agency specialising in search engine optimisation, Search Engine Marketing ( SEM ), PPC and Social Media management. 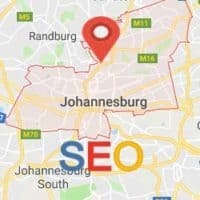 We are not a jack of all trades and master of none, but probably the most specialised and advanced SEO company in South Africa today. We believe that every client’s campaign is unique and needs a custom strategy and approach to surpass their competition. We analyse every aspect of your business, industry and competition and then set out a full marketing strategy to give you the edge in your market. 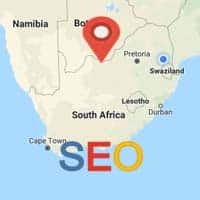 This mind set has made us the go-to SEO firm in SA. 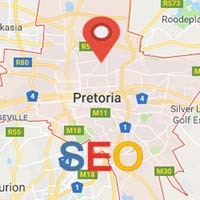 Or anything related using SEO in South Africa. Why is this space so competitive? 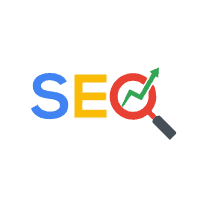 The reason is basically because this is where the best of the best SEO firms compete for the top Google SERP (Search Engine Results Page) positions to impress prospective clients. SEO is a skill that requires analytical expertise, out of the box thinking and staying within the guidelines set out by the search engines. And then there are other important factors that cannot be learnt like instinct and experience that can only come from years of learning and working in SEO. 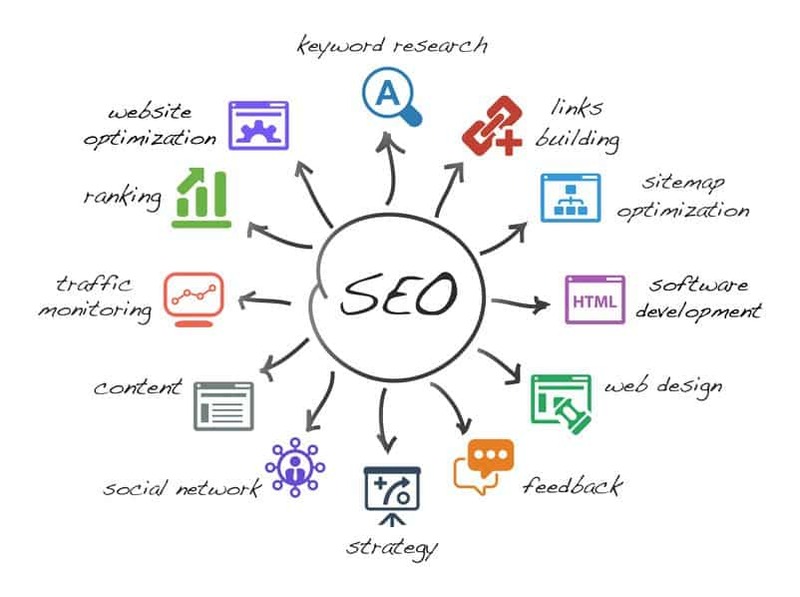 Now if you found SEOPros on one of these top search keywords then you know that we know what we doing when it comes to professional search engine optimization. Can you really trust an SEO company that doesn’t rank on the 1st page of Google and yet promises you a 1st page ranking when they are not even ranking for their own keywords? Can you really afford to take a risk like that with your brand? Of course not, you are a smart marketer or business owner and you know leaving your brand in the hands of a company that is less than the best is not a good idea. So now that we have your attention, let us show you what we can do for you and your brand! 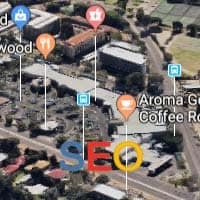 So what exactly does SEO entail? 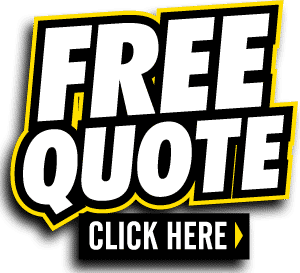 If you are not in the top 5 results you can be assured that your direct competition is ranking there and they are enjoying the steady flow of quality leads to their mailboxes and receiving phone calls, which could be going to you. Website Speed and Loading Time. Schema Structured Data Markup and Rich Snippets. Website Security and Trust through SSL implementation. Quality and Informative Content Marketing. 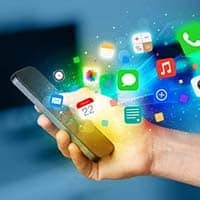 Google’s mobile-first index will still be very important. Focus more on Video marketing. Make sure you cater for Google Voice Search as this is an ever growing segment in a search. Implement AMP (Accelerated Mobile Pages). Focus on quality backlinks with the aim of referral traffic. Add Open Graph markup to optimise your posts on Facebook. Add Twitter Cards to optimise your Twitter posts. Focus on customer reviews or comments. Focus on user experience, bounce rate and dwelling time on the website. Voice search queries for locations will continue to grow. Think about incorporating phrases like “near me” in your content and ad strategy. Create content and meta descriptions to enhance your Click through Rate and have compelling info to capture audience attention. Reduce bounce rate + increase dwelling time = Rankings Boost. We are fortunate to be very well placed in the online marketing industry with amazing clients referrals on a weekly basis. Our client’s word of mouth referrals has solidified our status as the go to SEO agency in South Africa. 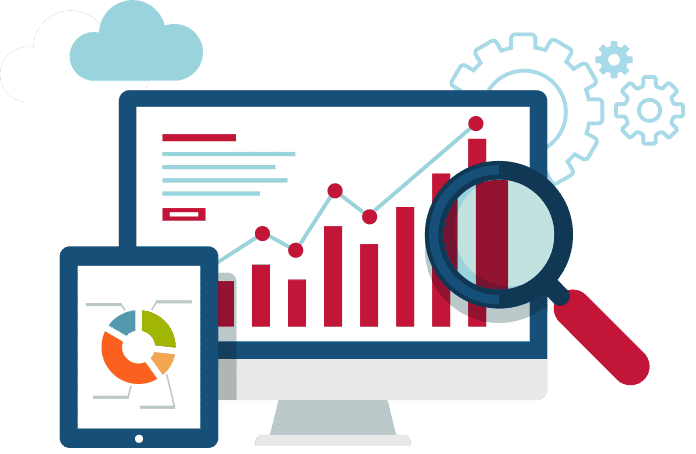 Our SEO packages are structured around the most successful online marketing model that we have followed for the last 7 years, spreading the reach of our client’s brand, using the tried and tested formulas that we adapt every time Google’s algorithm changes. We turn your website into the ultimate sales rep that constantly brings in real leads or sales to your business. We have 22 creative and technical SEO professionals to look after your every online marketing need from getting higher google rankings and effective social media strategies, to offering you premium creative web design and conversion optimisation, along with other fresh out of the box ideas that will create a buzz around your brand. So you say that you already have everything covered with your online marketing? Are you sure? Let us audit your website, for free, and see exactly where you stand with your brand online! You have nothing to lose. Set up a no obligation 1st meeting with our SEO consultants today. Stop losing business or traffic to your clients. We are here to dominate on your behalf. Our SEO services are very flexible as we do not lock you into 2 year contract like some agencies do. We start off with a 6 month fix contract when you sign up and month to month after that. The only reason why we start off with 6 month seo contract is because SEO is not an overnight success story, but rather a long term investment into your brand or business online. SEO takes time so our median for showing you amazing results is around 6 months based on your industry competition. The team at SEO Pros has a remarkable talent for improving traffic onto my website. It has given a better foundation to my business and my customers experience. I sincerely appreciate the work from your various departments in understanding what it is I am looking to create as a business. What I enjoy more is that I am always updated on the progress and directions you provide without having to follow-up from my side. I recommend your company with certainty and love the journey. Well done! !